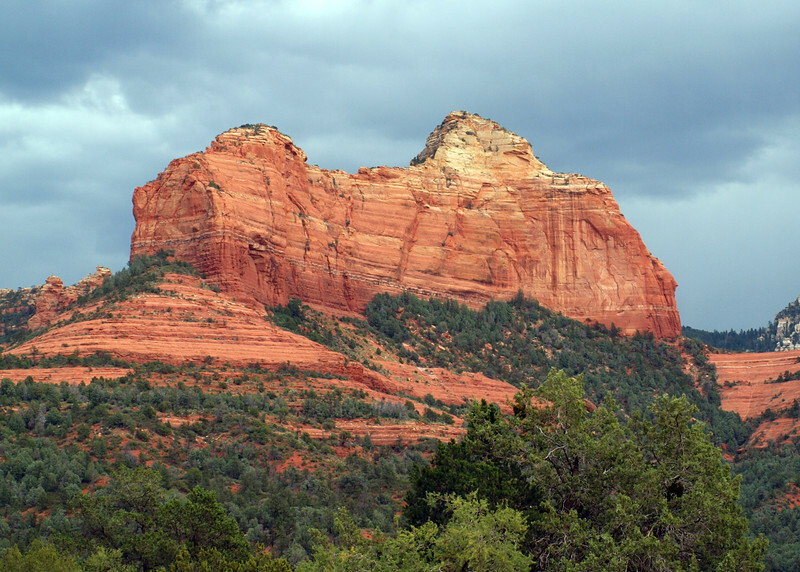 These are some of the "Red Rocks" of Sedona, AZ. I was able to get these just before some monsoon thunderstorms hit. Sedona is about an hour and a half drive north of the Phoenix/Mesa area.